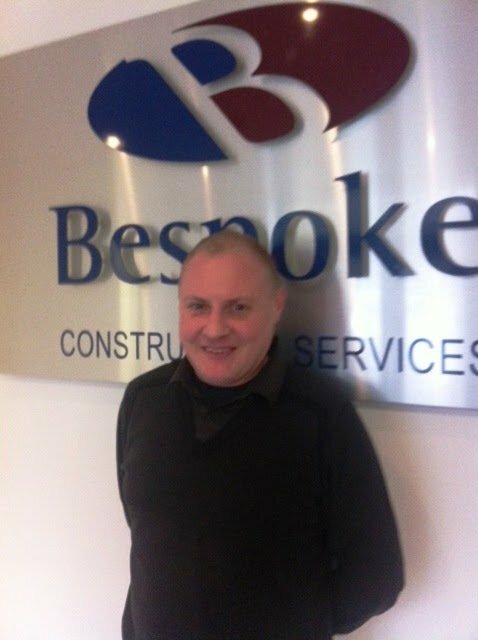 Bespoke would like to welcome Rob Earle to the team. Rob is a Project Manager with over 12 years experience. He has an impressive portfolio and has worked on numerous projects for big name clients, including Westfield Stratford City, Bentley Showroom Knutsford, Manchester Airport, Jaguar/Land Rover Data Centre and various Travelodge hotels throughout the UK.